Ireland Inc supports Irish brands and Irish identity, culture and innovation: Consumers see beloved Irish brands disappear! 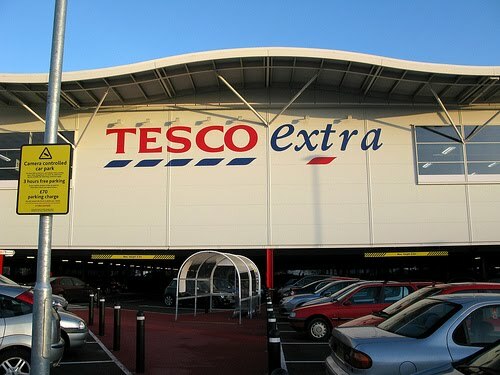 This week, The Irish Times brought to our attention the news that Irish consumers are noticing the disappearance of some notable Irish brands on Tesco shelves. As reported nationwide and here on Ireland Inc, we are not at all surprised by the outcry by these savvy shoppers - Tesco have been pushing out our brands for well over a year now ( maybe more in some cases ) - isn't it time something was done about it? Tesco maintain their LOVE for Irish products, is this just a clever ploy to distract us from the truth?